Would you like to learn more about being a Helping Hands For Puerto Rico volunteer? An event dedicated to our mission to provide support and assistance to the development of the arts, education and entrepreneurship in Puerto Rico. 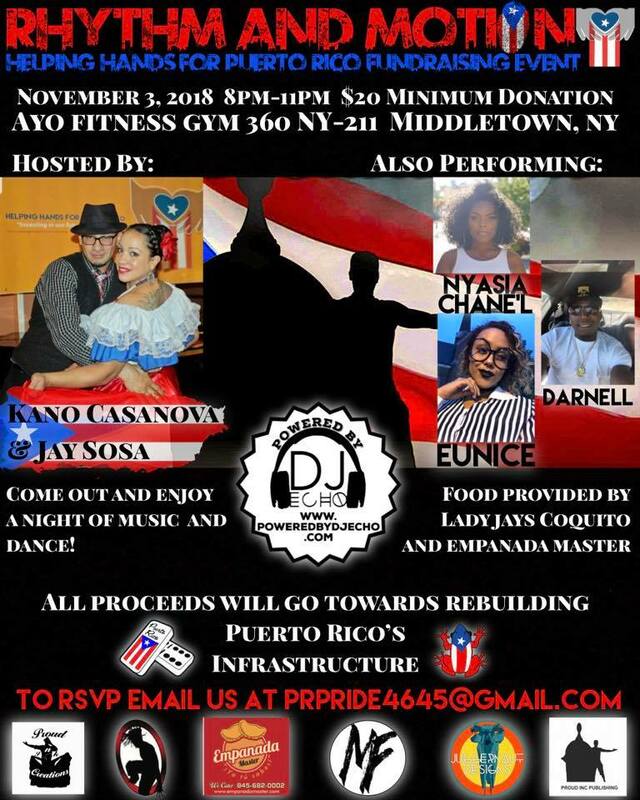 ALL PROCEEDS GO TOWARDS HELPING HANDS FOR PUERTO RICO'S ORGANIZATIONAL MISSION!